The Rush 2018 eSports Tournament took place at the Sun Arena at Time Square in Pretoria this weekend, 29 June to 1 July 2018. The event takes place 3 weeks earlier than it did in 2017. 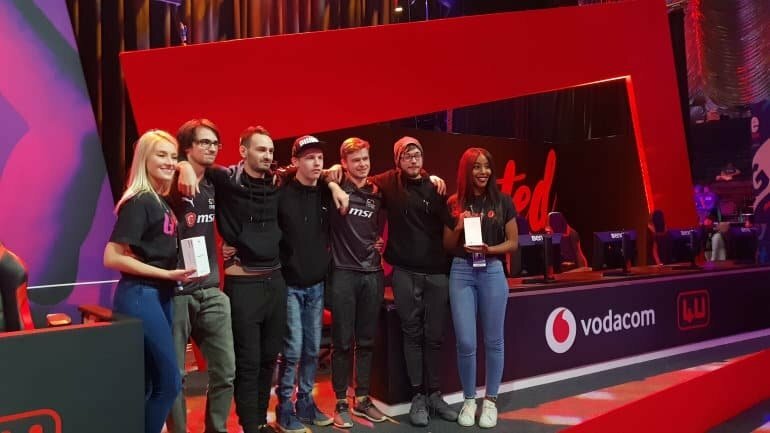 Vodacom 4U came on board as a sponsor to host three major tournaments at Rush, which included: Fortnite 1 vs. 1 on mobile, FIFA 18 1 vs. 1 on PS4, and CS:GO 5 vs. 5 on PC. There were also quite a number of stalls to keep your gaming interests and hobbies at peak levels throughout the weekend, which included a few coding how-tos and games, as well as a few old school games such as the arcade section, which included Street Fighter and pinball tables. 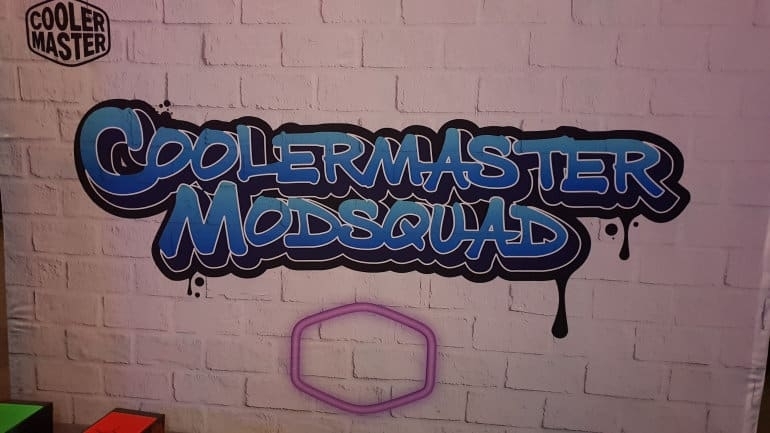 One of my favourites, however, was the inclusion of the Codemasters Modsquad area, which allowed prospective modders with a chance to design and build (spray paint and the likes) your own modded case, as well as stand to win a few Codemasters components and cases. For up to date coverage of events, follow me on Instagram. Nintendo Ranks in Top 10 Most Reputable Companies in the U.S.